Home » GYM TALK » Keith Middlebrook the Real Iron Man, Full Throttle Training. 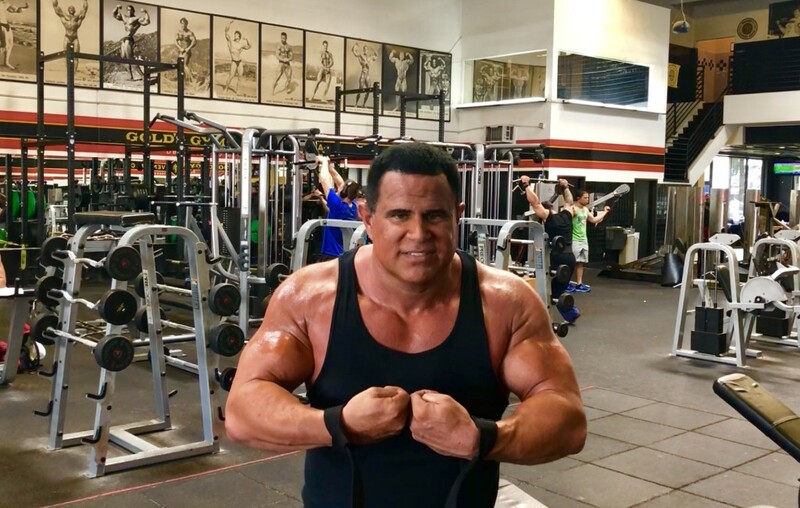 Keith Middlebrook aka the Real Iron Man, Full Throttle Training on October 22, 2018. Stay Tuned, Under Construction ……………………………………. Follow YouTube.com / Keith Middlebrook for Full Training Videos. 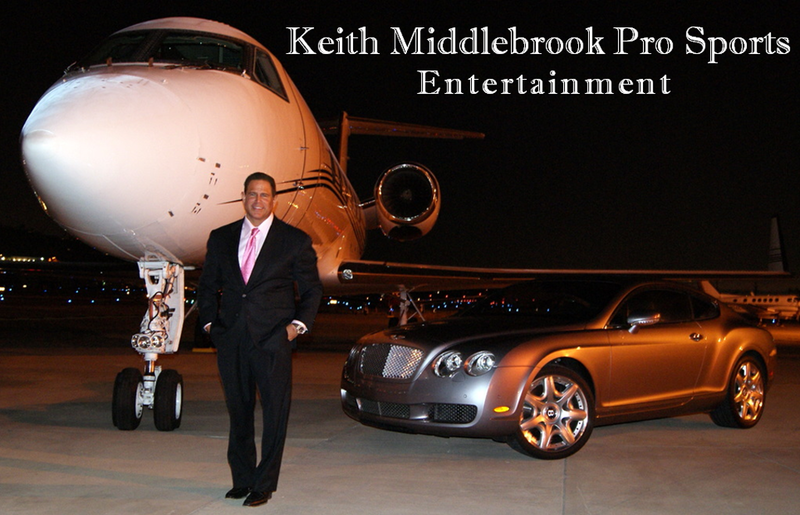 Keith Middlebrook Founder Keith Middlebrook Pro Sports Entertainment aka the Real Iron Man.